Dave’s father Ted bought him an electric guitar when he was ten years old, and he never looked back. He bought his first acoustic guitar at the age of fourteen and it wasn’t long until he was playing in a local band. At fifteen he started playing bass with The Patoka Valley Boys and singing lead and harmony vocals. He then joined the Backroads Trio with Jim and Lynna. He is also a Worship Leader at the Free Methodist Church in Petersburg, Indiana. He has many influences that can be heard in his singing as well as his playing. Merle Haggard, Ricky Skaggs, James Taylor and Willie Nelson are just a few of the artists he listened to growing up as well as Norman Blake and Tony Rice. In 2016 he joined the Jim and Lynna Woolsey band. Mike started playing guitar at the tender age of five. He decided to play the resonator guitar in 1978. His influences include Jerry douglass, Mike Aldridge and Josh Graves. He has played with Diamond Hill Station, Birch Creek, Scrubby Pine Boys and Hallelujah Travelers, Stateline, and Straightline. He is also on the Worship Team at River Community Church in Brazil, Indiana. In 2017 he became a full time member of the Jim and Lynna Woolsey Band. Brian stated playing the banjo when he was fourteen years old. His dad was a fiddle player and played with the Stone Mountain Boys at the Wheeling jamboree when Brian was a child so he grew up around bluegrass festivals. 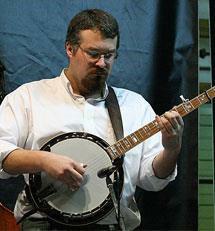 His early influences included Earl Scruggs, Craig Smith, Alan Munde, Alan Shelton, Bela Fleck and Garland Shuping. You can hear these influences in his banjo picking. 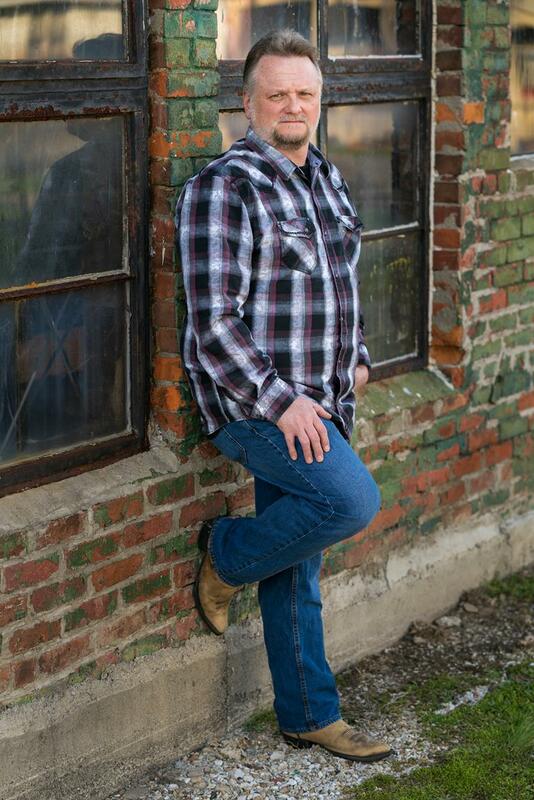 Brian has played with several bands during his musical career including Andy Hamilton and East Kentucky Grass, Kentucky Club, Stoney Lonesome, Dale Ann Bradley, Wildwood Valley and now with Jim and Lynna Woolsey.